Double Banana Dangle Earrings Only $2.47! Ships FREE! 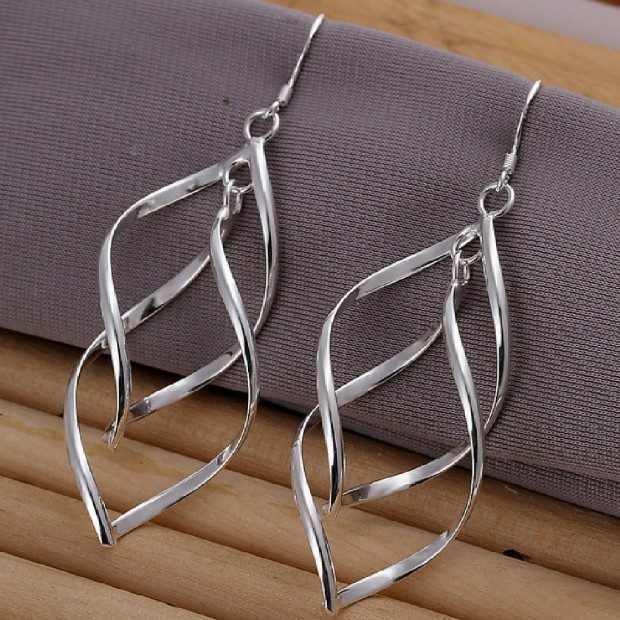 You are here: Home / Great Deals / Amazon Deals / Double Banana Dangle Earrings Only $2.47! Ships FREE! Get some summer bling! Order a pair of these Double Banana Dangle Earrings for Only $2.47! Ships FREE!